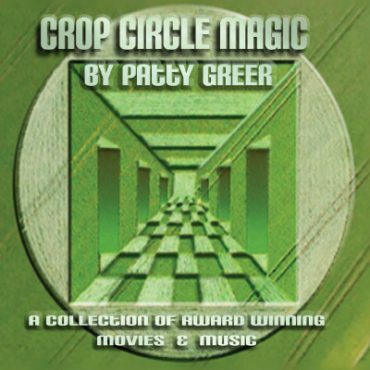 Crop Circle Magic – 7 Disc Collection Set offers some of the most explosive movies to date about Crop Circles and UFOs. Focusing on the Plasma Balls of Light seen around Crop Circles for centuries, we delve deeper into the phenomenon than most UFO films! Perplexing stories from loyal Croppies who frequent the mystical fields expose decades of Contact experiences, leaving physical evidence as proof. YES many Crop Circles are REAL! Crop Circle Magic – 7 Disc Set of UFO Movies and Music in a Box! 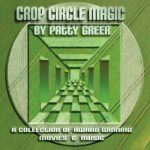 The Crop Circle Magic Collection Set offers some of the BEST UFO movies about Crop Circles and UFOs ever! 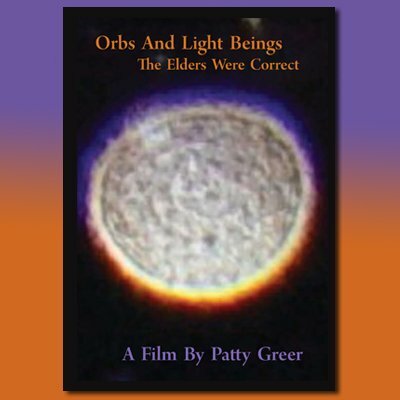 Featuring award winning original music and movies by Patty Greer, filmed between Stonehenge and the Avebury Stone Circle where you will find more Crop Circles documented than than anywhere else on earth! The landscape is laced with sacred sites, ancient churches, ley lines, druid people and megalithic stone circles. No surprise it’s been the epicenter of the Crop Circle phenomena for centuries! 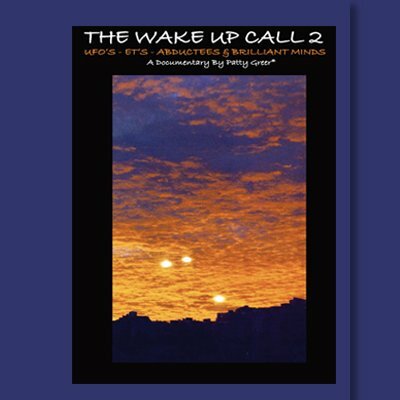 This collection is a crash course in Crop Circles and UFOlogy offering explanations most people will understand. Are you ready to get closer to the truth about ETs, Plasma and the Crop Circle phenomenon? We blend science with metaphysics, historians and wiccan to find answers about Crop Circles and their origin that makes sense! The movies are totally experiential, in the moment and unscripted. You will feel as if you are there in England, deep in the center of the mysterious Crop Circle epicenter with us. Crop Circles are one of the first physical manifestations of Earth/ET/Human co-communications that have been documented yet. Swept under the rug for decades by the media, they must be very important! Watch Balls of Light create a Crop Circles in seconds after a direct band of coded communication appears between them! Crop Circles have delivered messages for centuries, it’s time we learn to listen! 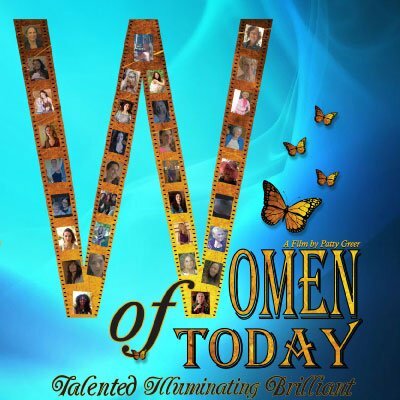 * Includes 5 DVDs and 2 CDs by Patty Greer in a beautiful boxed set. $130.00 value for only $60.00, a 50% savings.